It looks like Facebook is slowly but surely splitting the various features out of its main app. 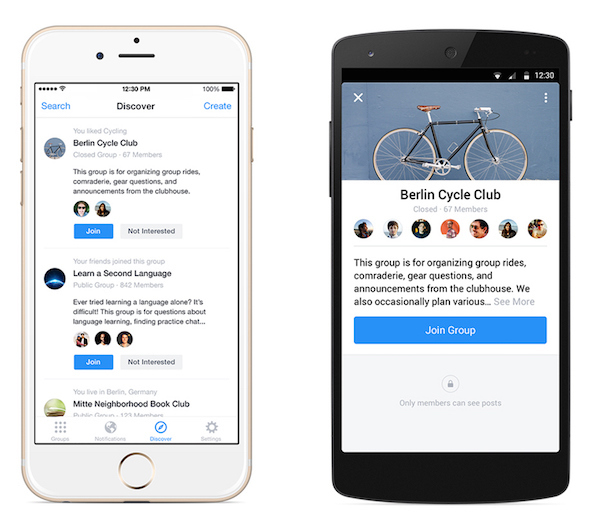 Shortly after forcing users to download its dedicated Messenger app, it now has a new app called Facebook Groups to make it easier and quicker for you to share with your Groups. 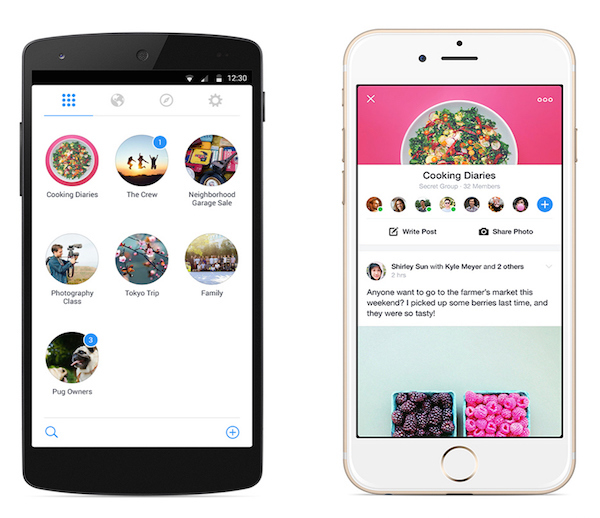 Available immediately on iOS and Android devices, Facebook Groups puts all your Groups into one cute interface filled with circles. The most frequently used group will be on the top but you’re free to move them around. 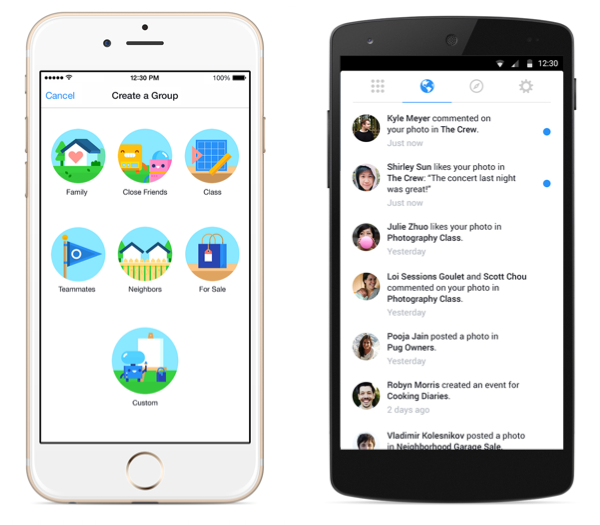 Facebook Group also gives you better control over the notifications you want to receive. There’s also a new Discover tab that will suggest groups to you based on Pages you’ve liked, groups your friends are in, and where you live. Facebook Groups is available on the App Store and Play Store, but if you are using a desktop, everything will remain the same but Facebook says that they will be making changes there so users can have a better and faster experience. Will you download another app from Facebook? If you’re worried about the whole privacy issue like in the Facebook Messenger saga, the social network isn’t trying to force you to switch this time round, Facebook Group in the main app still works perfectly fine.